The Elo TouchSystems 1529L APR has reached end of life. 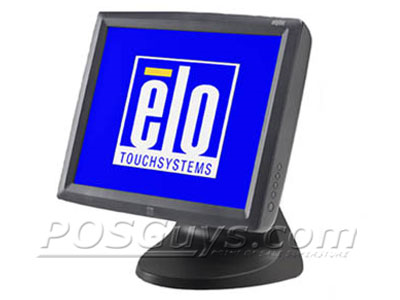 Elo presents the 1529L POS touch monitor with Acoustic Pulse Recognition (APR), combining advanced optics with surface wave and infrared technologies in a single resistive touch unit. The glass overlay and electronic controller work together to recognize a sound wave transferred whenever the glass is touched by a fingernail, glove, stylus, or other object. Durability is a hallmark of the APR-enabled 1529L POS monitor. Precise factory calibration produces no drift with superior drag performance. The unit is sealed, resistant to water, dust and grease, and works even if the surface is scratched, making this touch monitor a perfect choice for high-traffic kiosks and traditional or self-service point of sale. 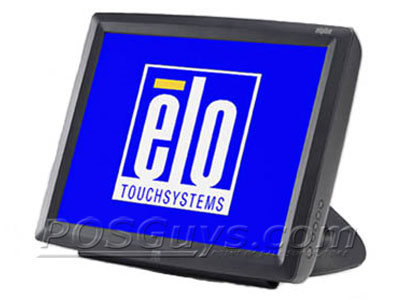 Elo's APR technology took the best properties of its reknown touch technologies, Accutouch, Carolltouch, & IntelliTouch, to create Accoustic Touch with a solid glass overlay for durability and superior optics at a mid-range price. Find it faster! 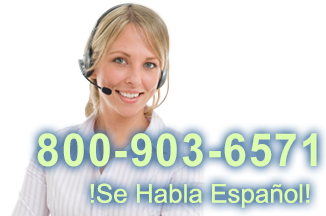 Click here to compare 1529L APR models by feature.